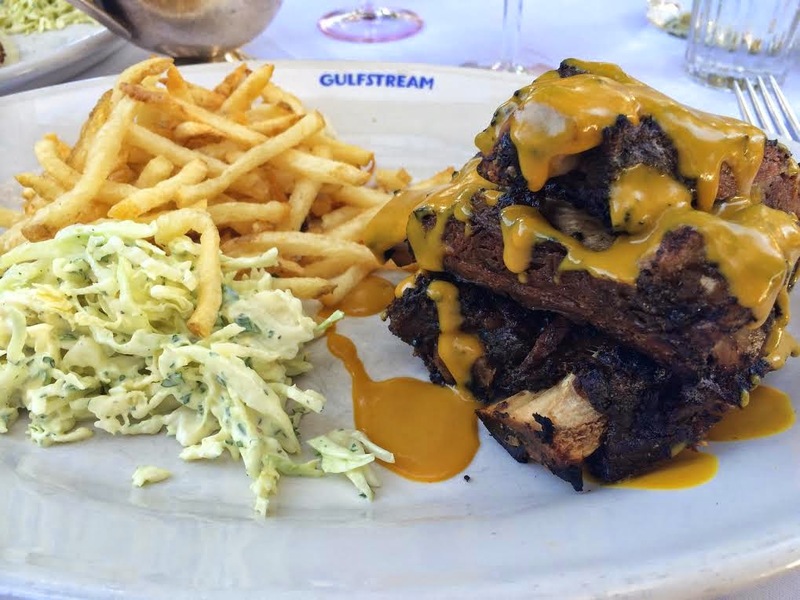 the local list: Gulfstream...heaven in my mouth. 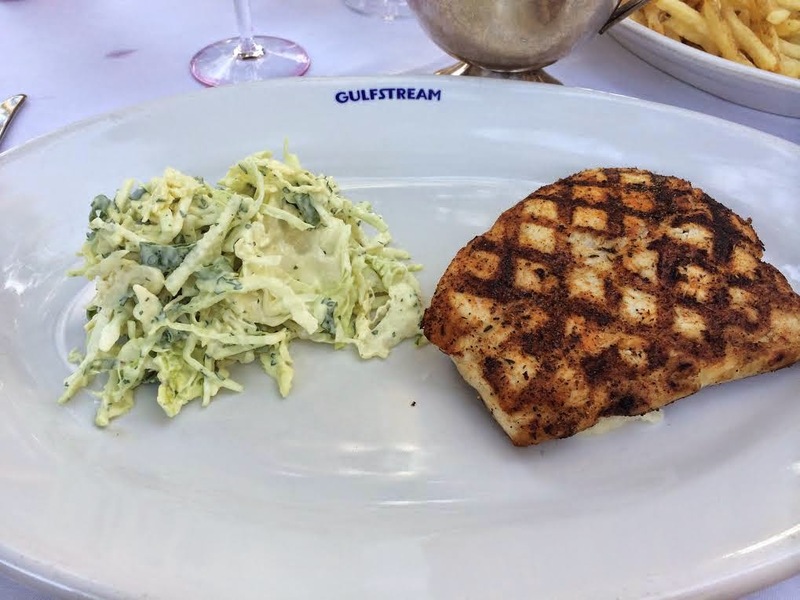 The service alone is why you should go to Gulfstream. I love restaurants where every server is your waiter, and you can get your water filled the second you put it down. We were never left waiting, all our questions were answered and the food didn't sit in the back waiting for someone to bring it out. 4.8/5 food was excellent, service was amazing, hard to not feel out of place with all the older Corona Del Mar people eating around you and for that I ding it slightly. Labels: Best Dinner, Best of Series, Best Seafood, Corona Del Mar, Fashion Island, Oh you Fancy, What's for Dinner? It is perfect for a date night or even girls night out! I loved their Pinot Noir selection...but then again when don't I love wine! 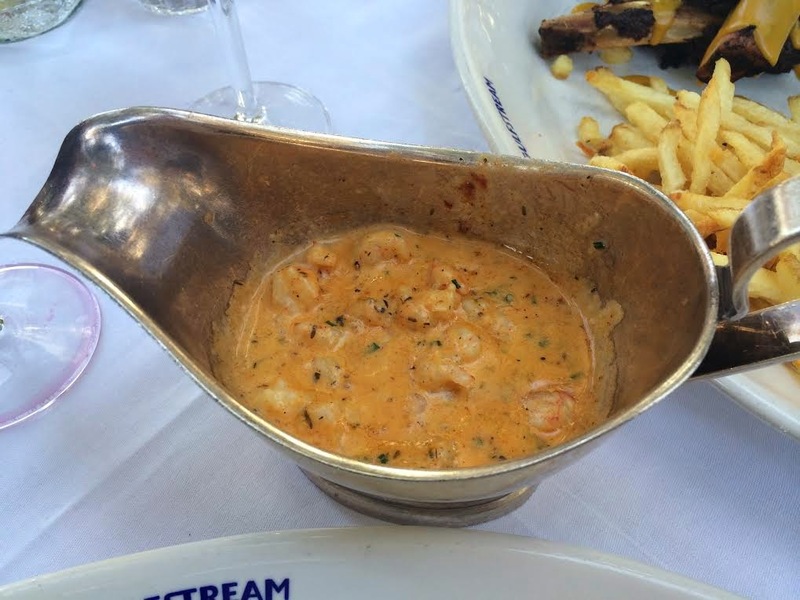 Thanks for giving me a space in your blog on seafood restaurant orange county. This blogs provides the relevant information on seafood dishes and restaurant. I will definitely share this information with my friends.